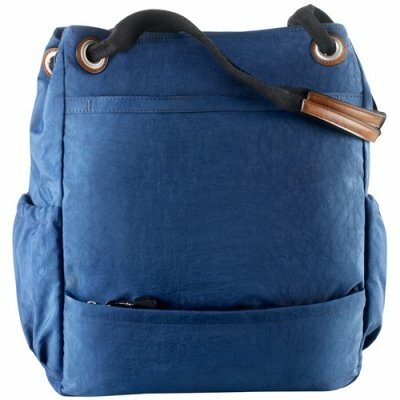 This unique mini duffle bag has a spot for almost anything you want to carry around with you. 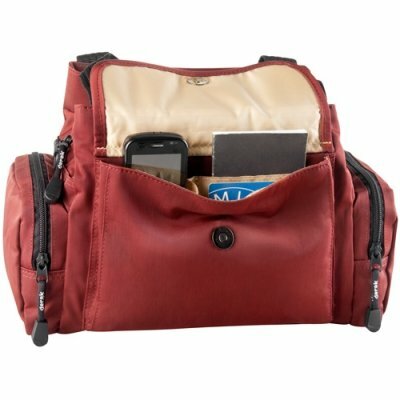 This mini duffle bag provides a spacious main compartment secured with a top zip; it contains a back wall zippered pocket, a removable key ring, and two sleeve pockets. 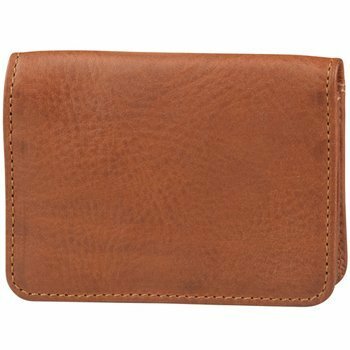 There is pocket secured with a flap on the front exterior that contains four credit card sleeves and a cell phone pocket. There is a pocket on the rear exterior for additional storage. 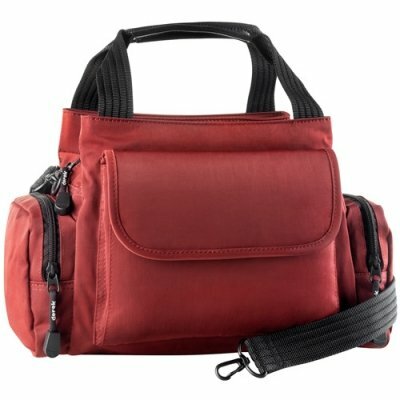 There are zippered pockets on both sides of the bag; great for storing a camera. 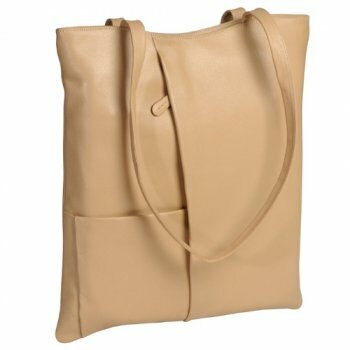 There are twin straps for carrying and also a removable adjustable strap for a comfortable fit cross body or on the shoulder.